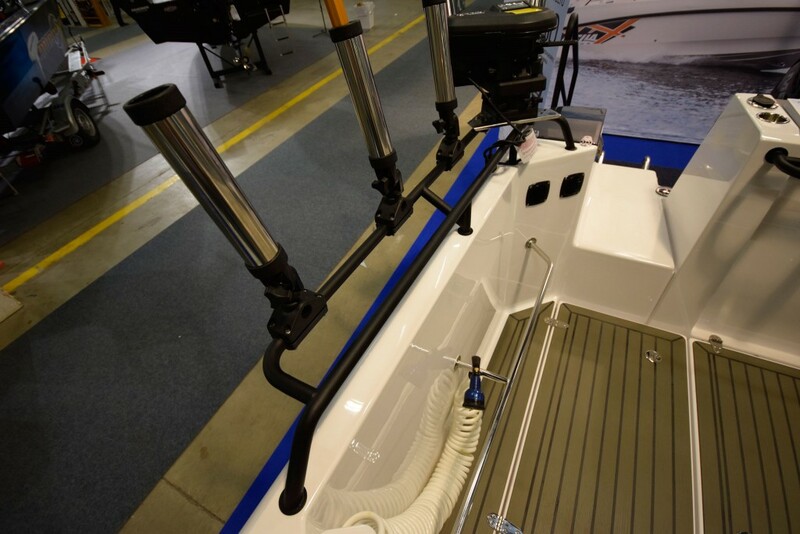 The range of optional accessories for the Bella 700 RAID now includes the Bella Pro trolling rails + targa. 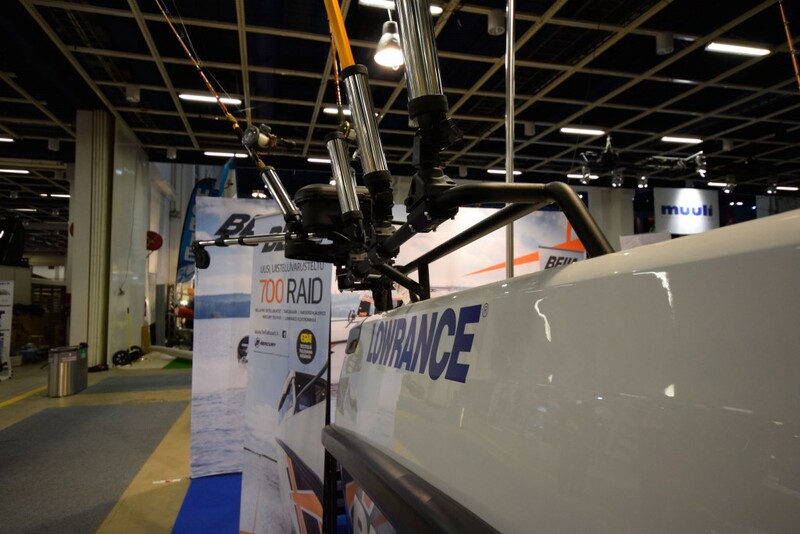 These options turn the RAID into a diversified trolling boat that can be easily fitted with new accessories. 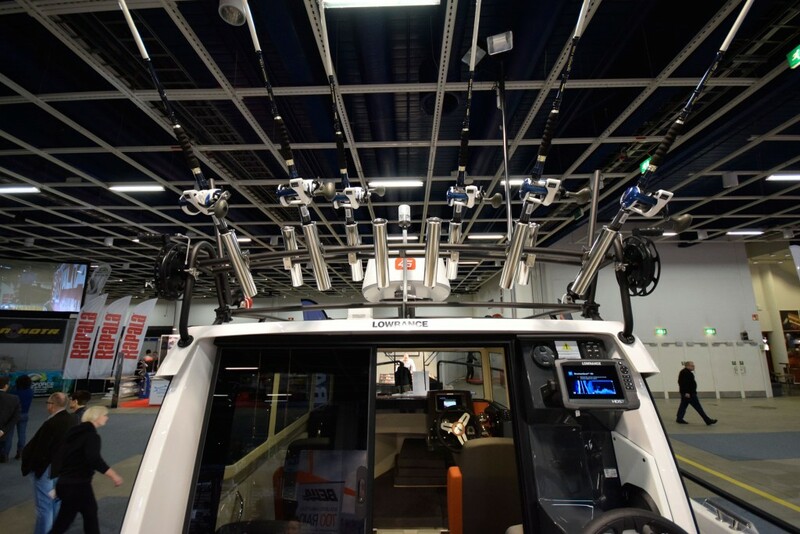 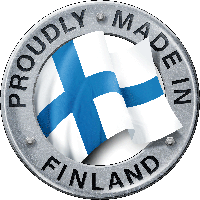 The accessories were designed in co-operation between Venemyynti Kymäläinen, Bella and Ykköskaide Oy, a company in the steel business that manufactures trolling rails. 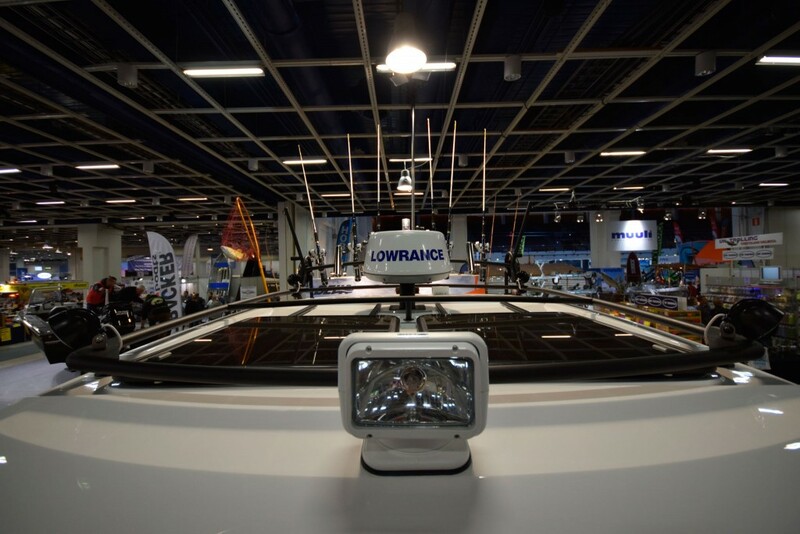 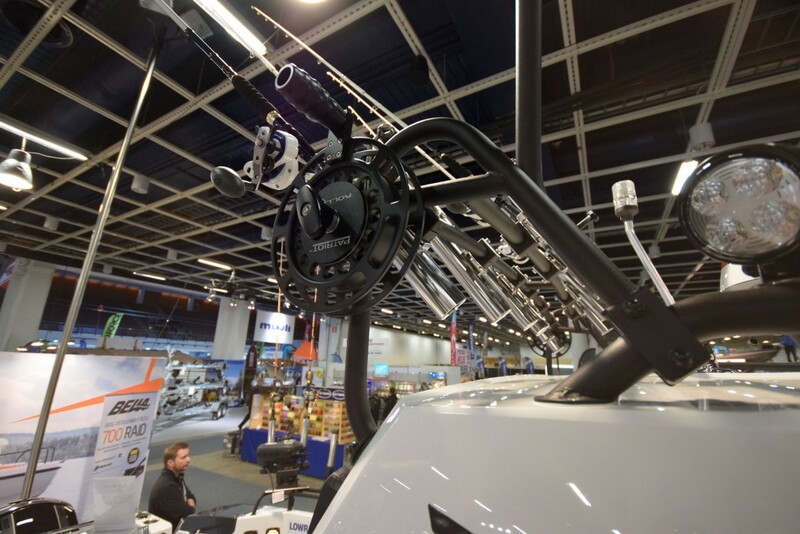 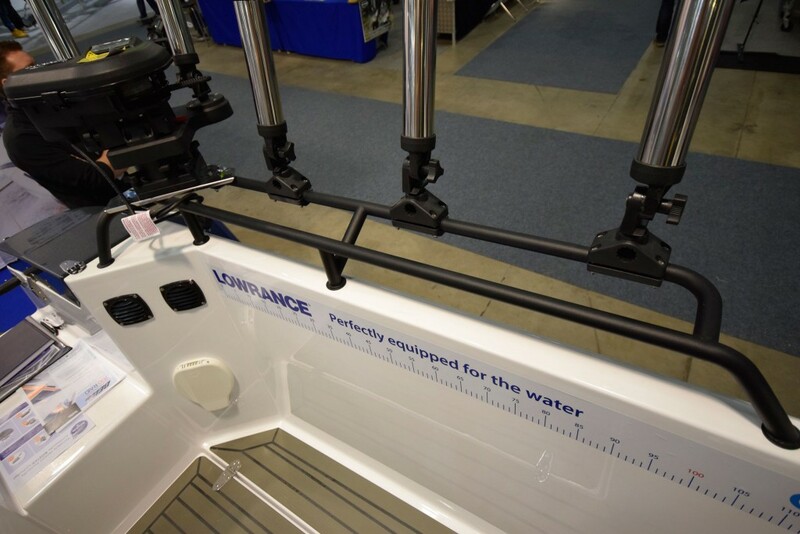 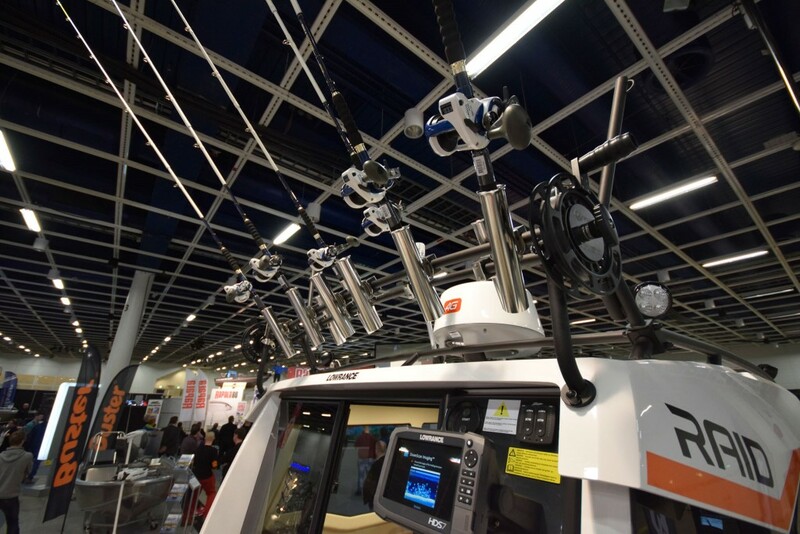 All the new rails for the boat can be ordered from the list of optional accessories and installed ready at the factory, but they can also be retrofitted on the boat by a dealer. 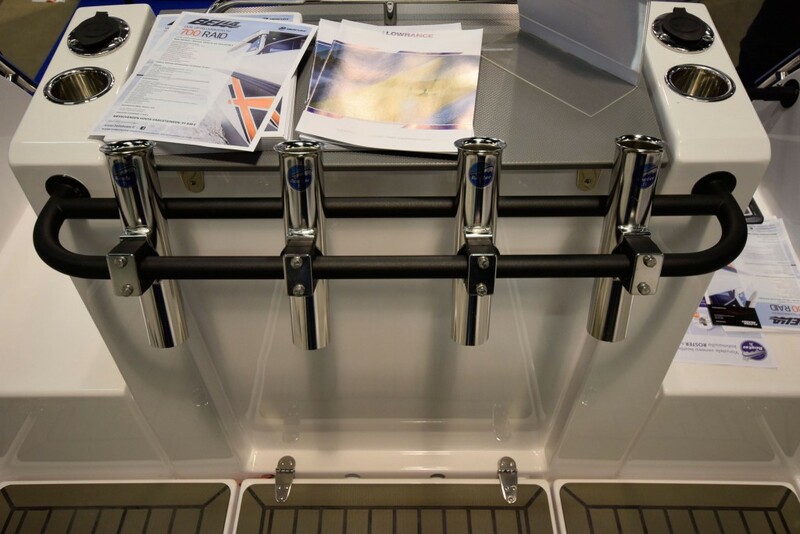 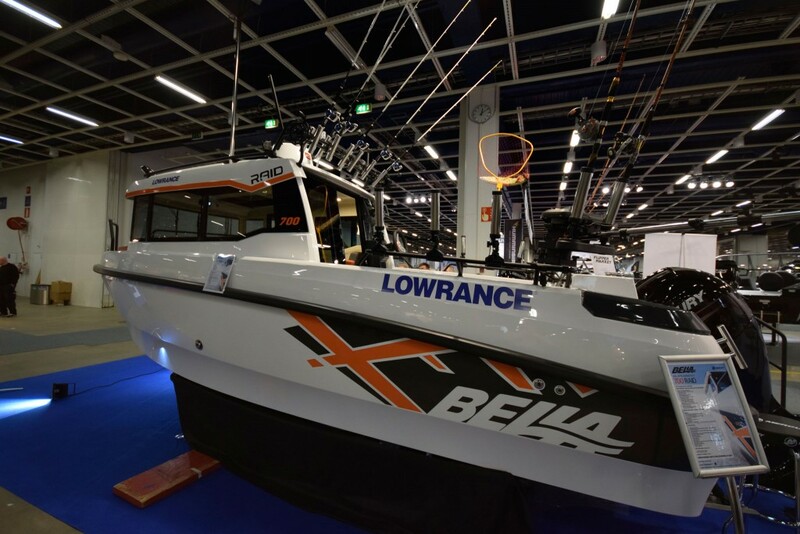 The Bella Pro trolling rails + targa are coated black to match the boat’s original rails, so they are a great addition to the boat’s elegant look. 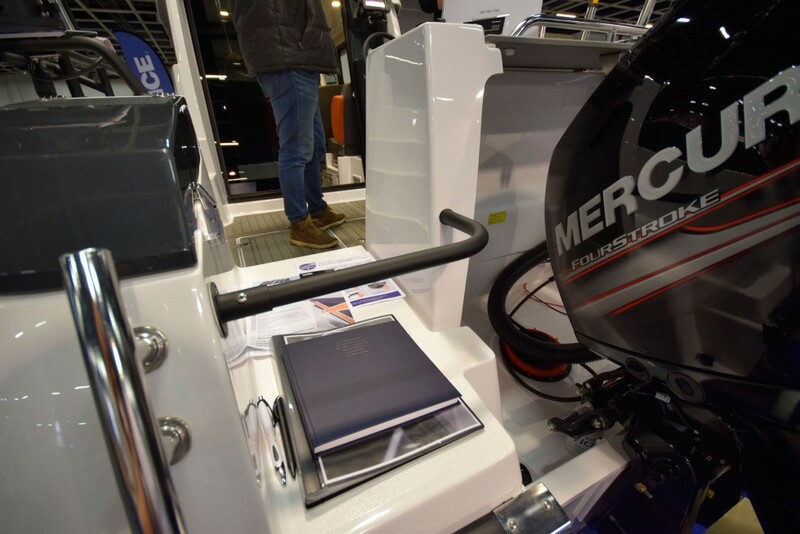 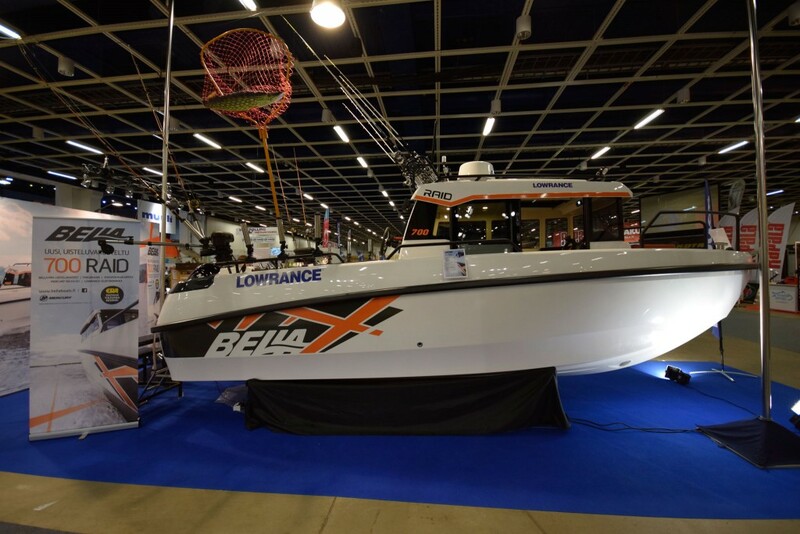 We hope these optional accessories will further increase the usability of the Bella 700 RAID, which is already one of the most diverse boats available on the marketplace.